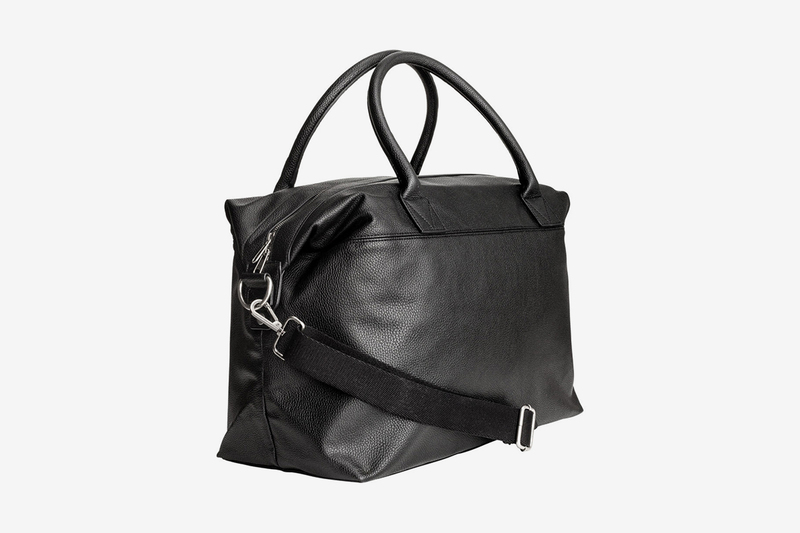 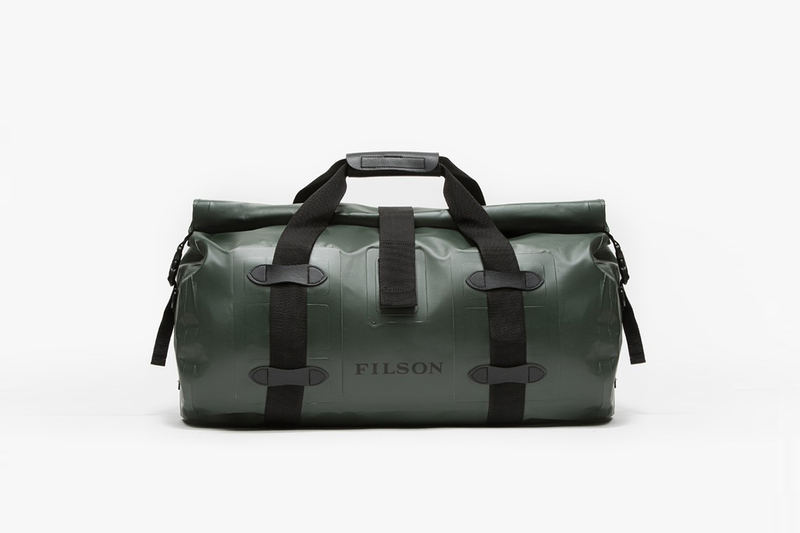 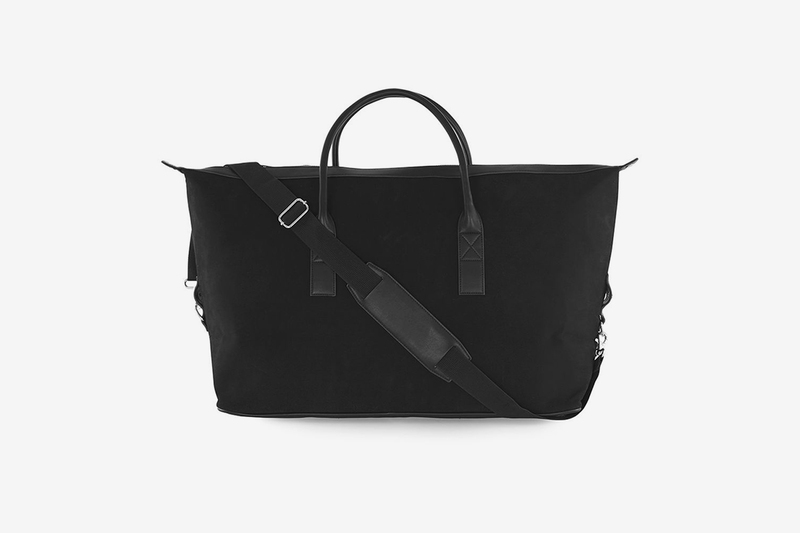 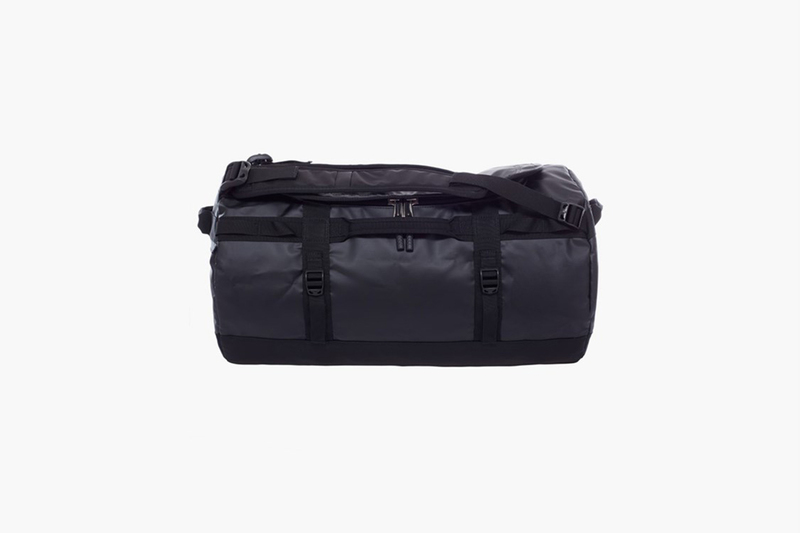 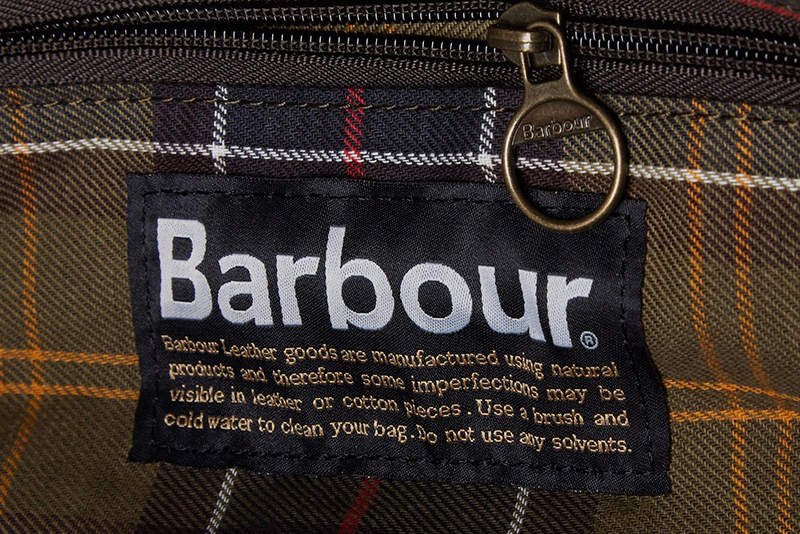 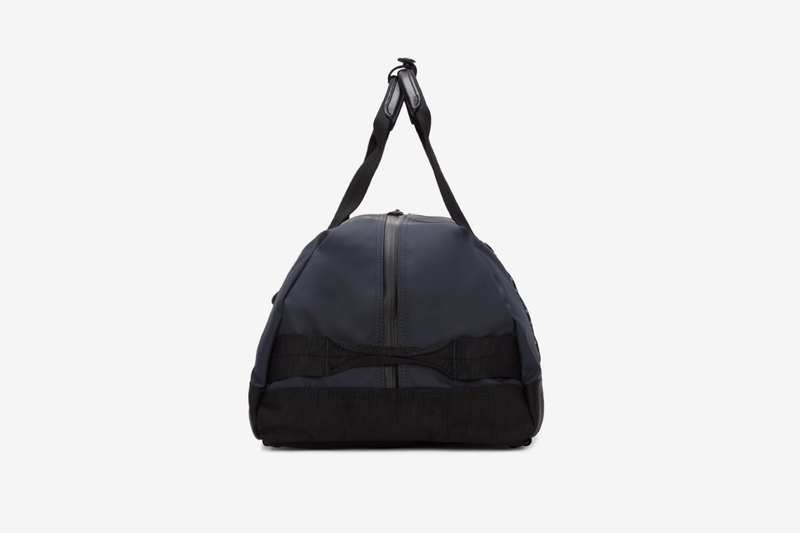 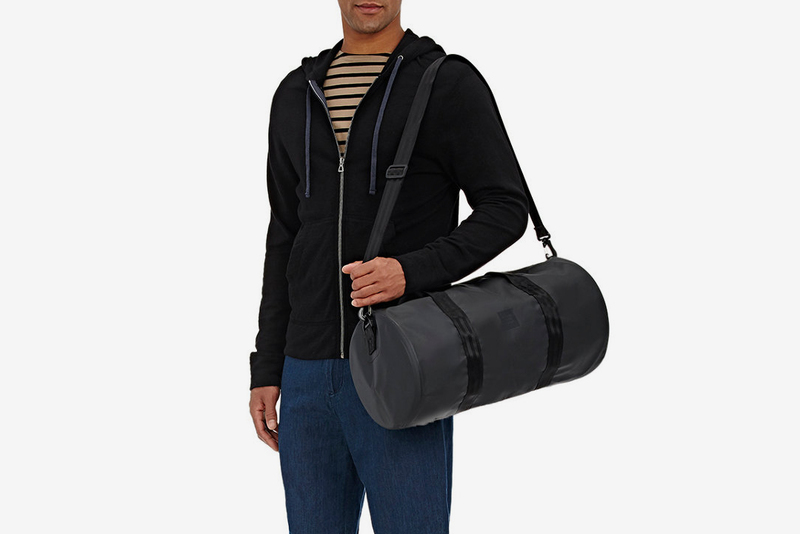 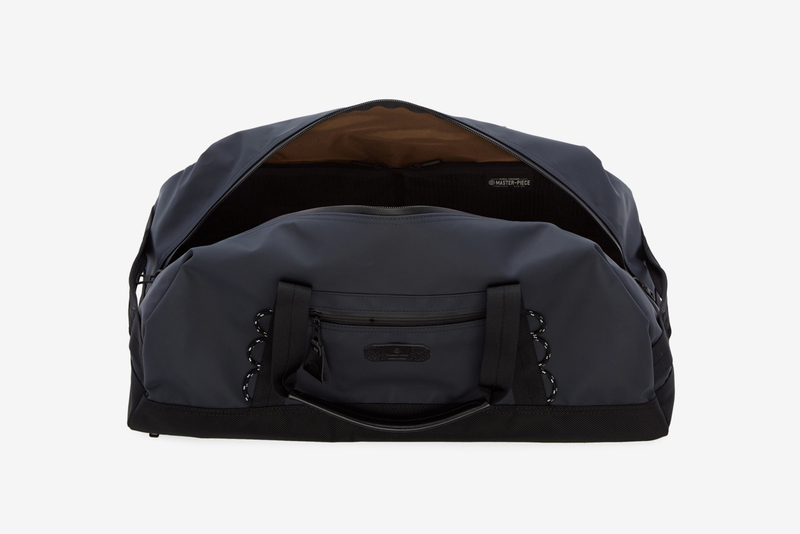 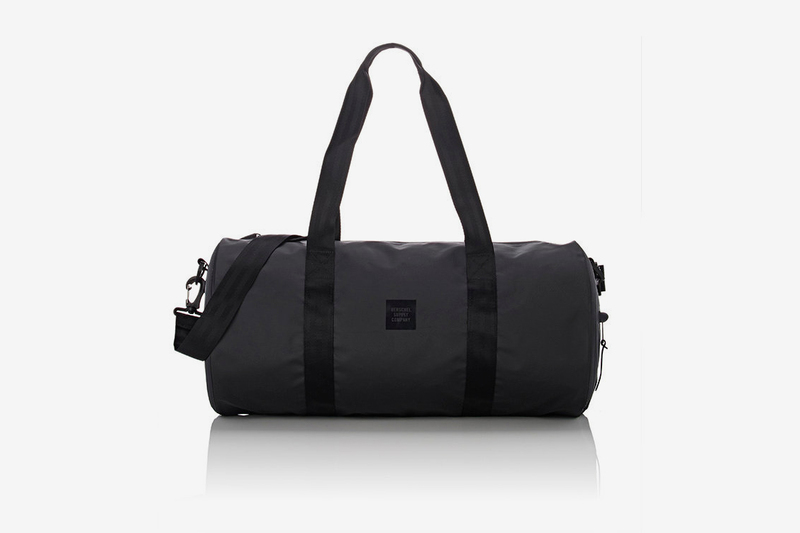 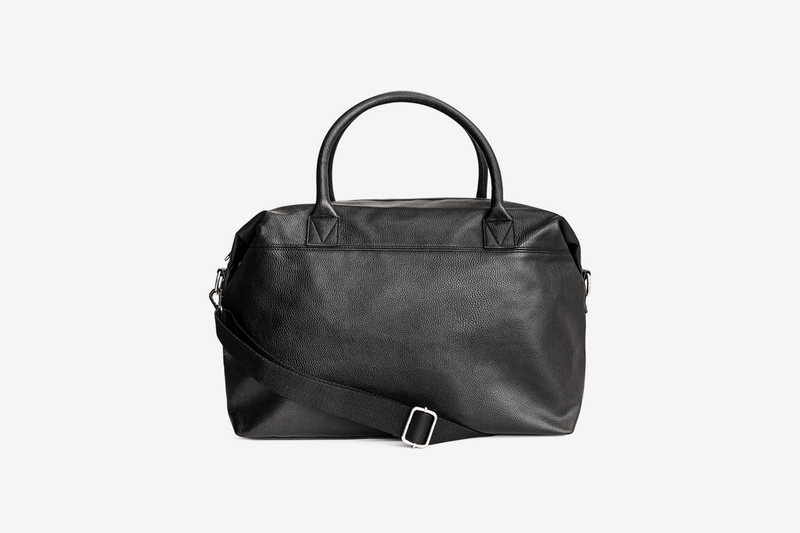 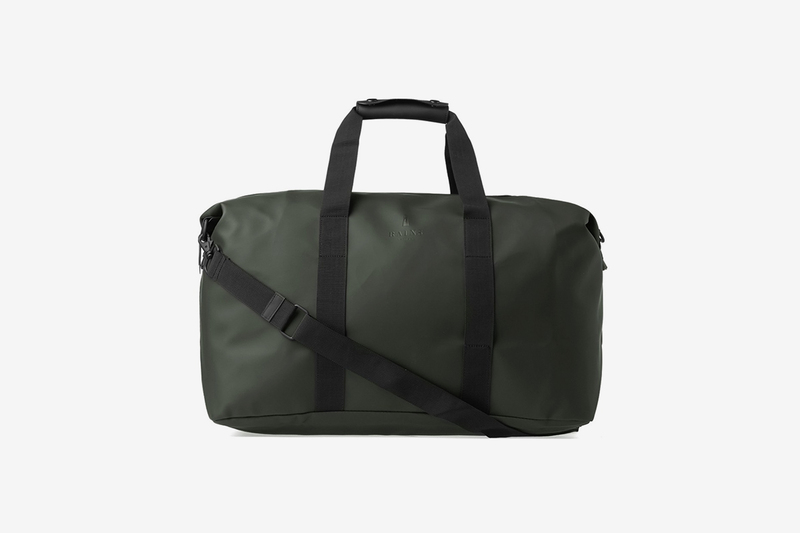 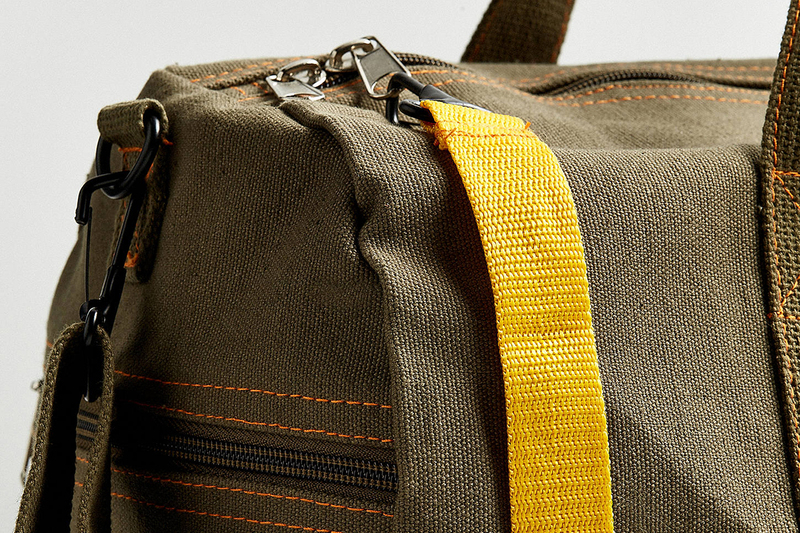 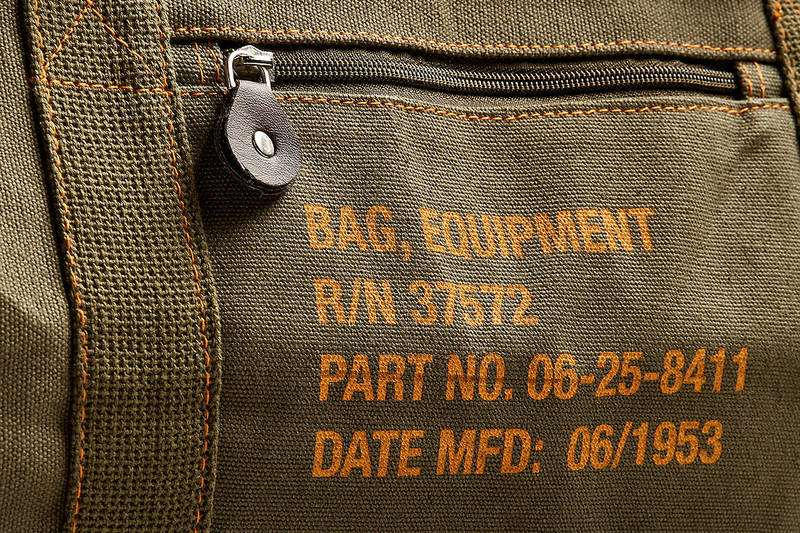 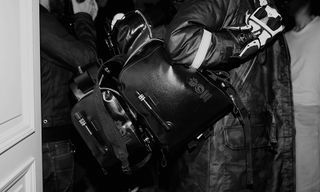 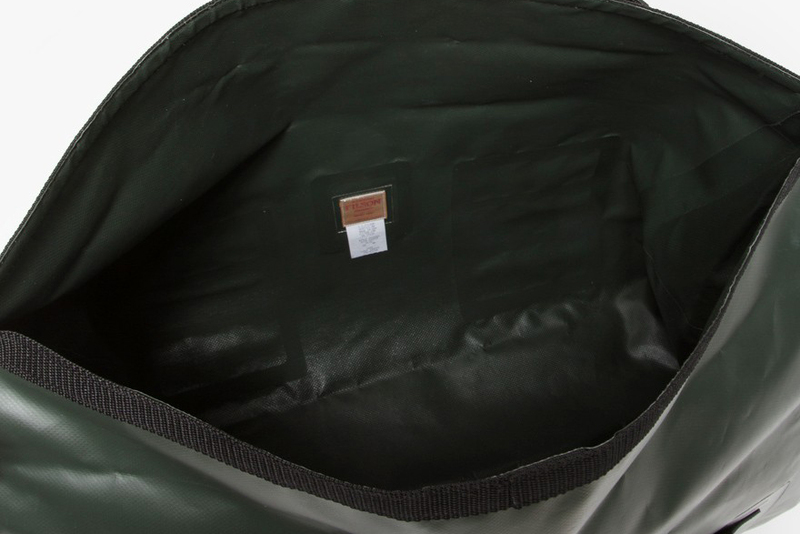 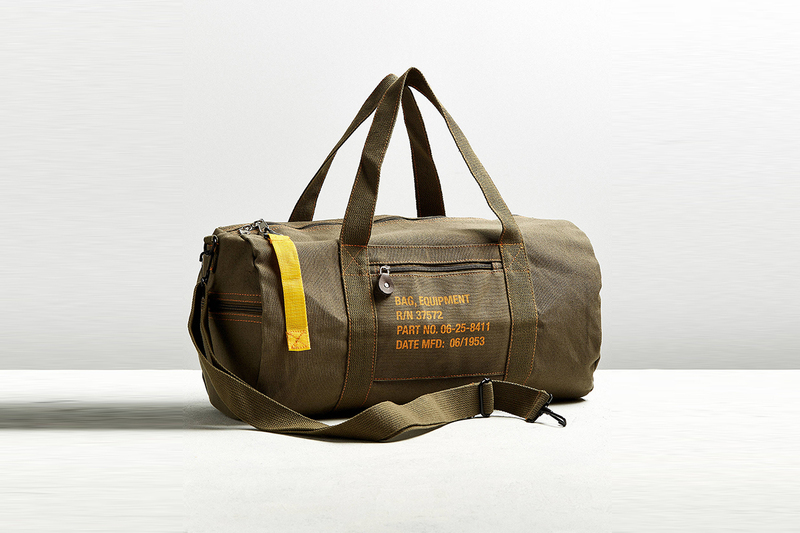 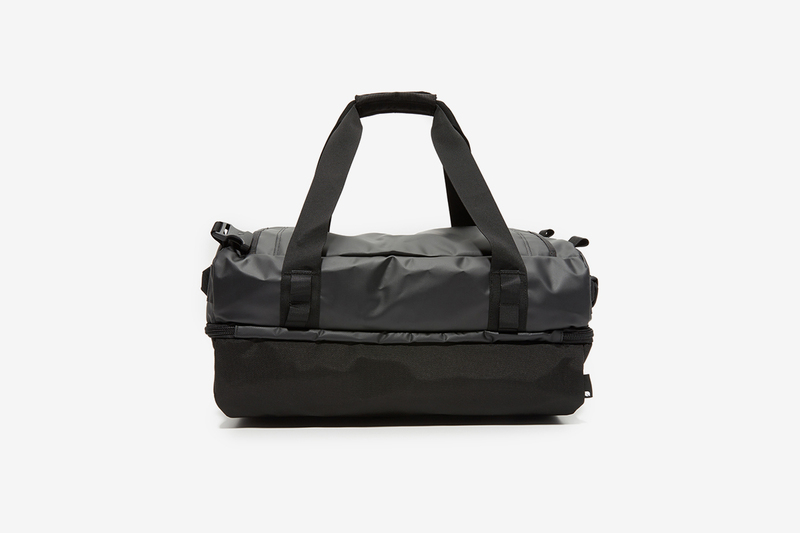 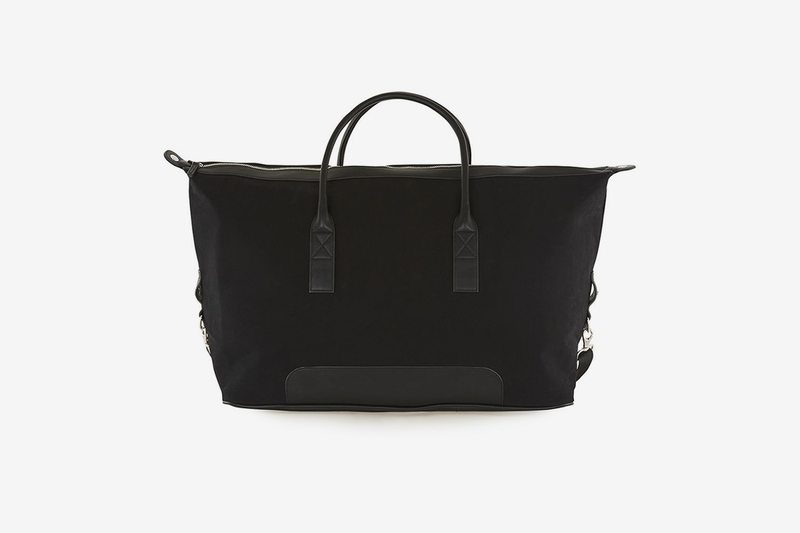 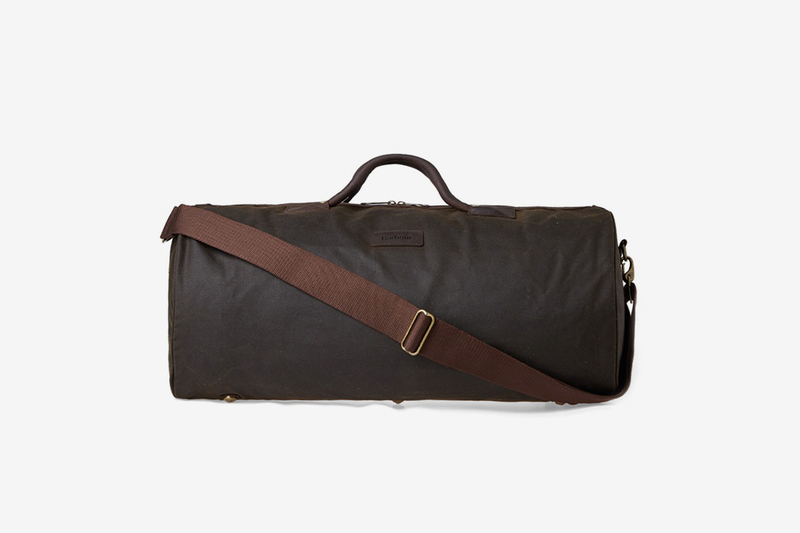 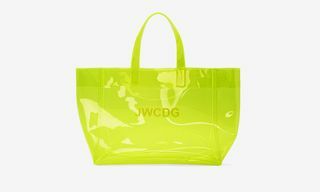 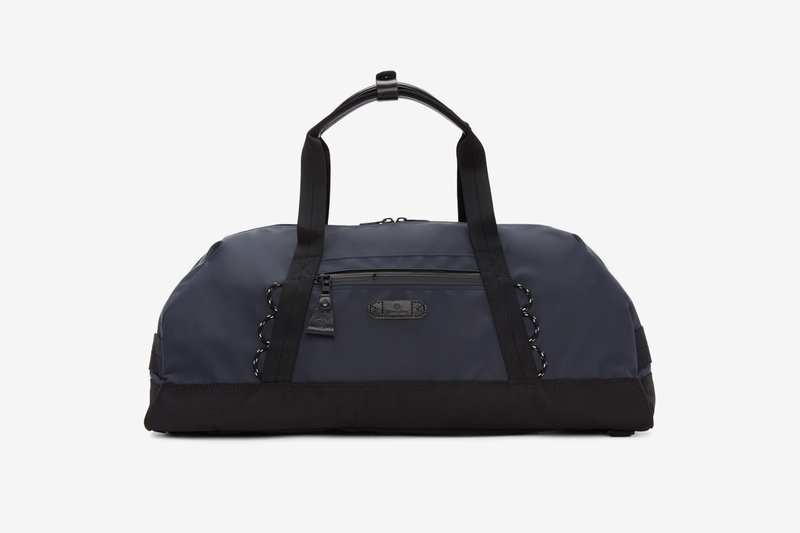 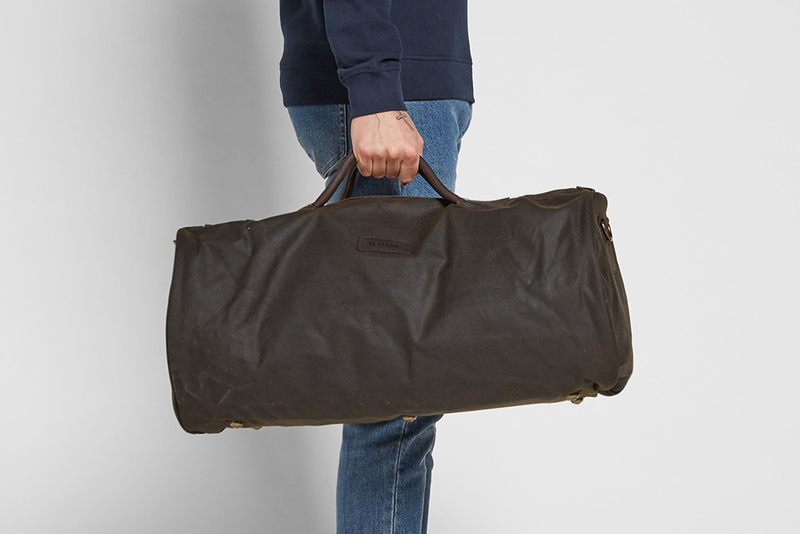 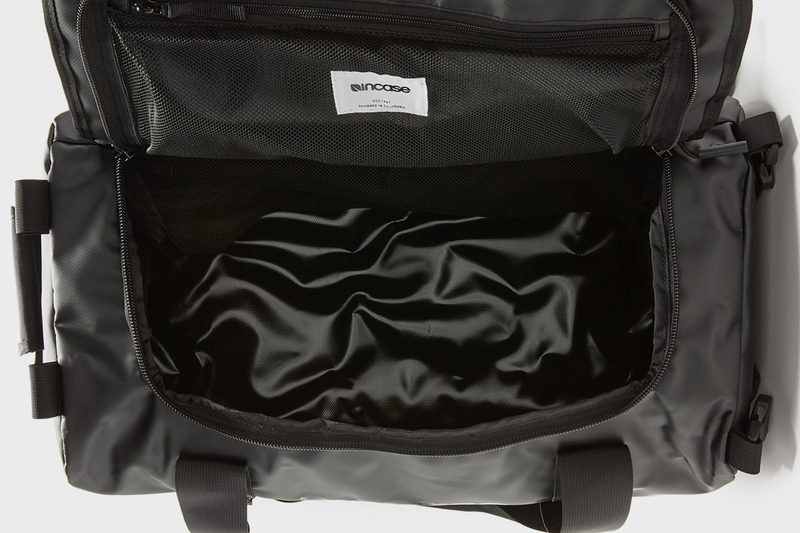 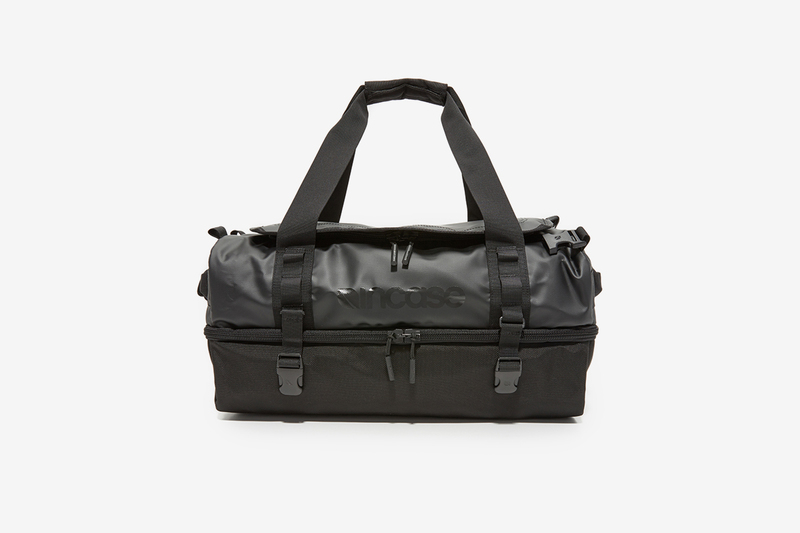 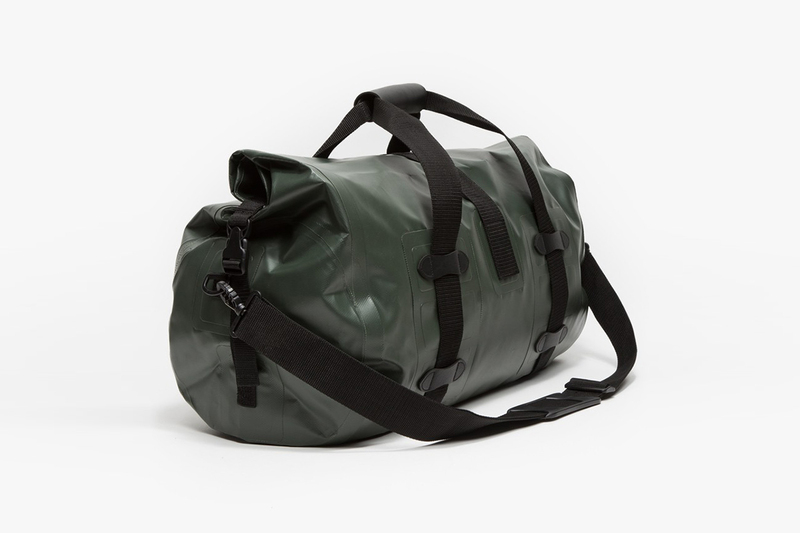 There’s honestly nothing more practical than an unfussy and reliable duffel bag. 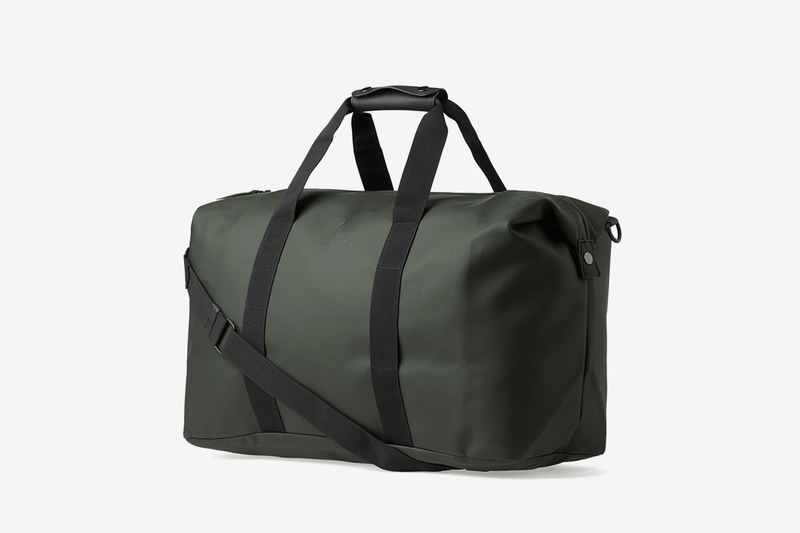 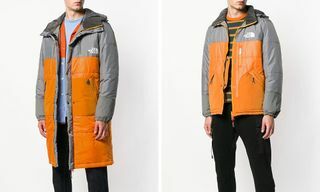 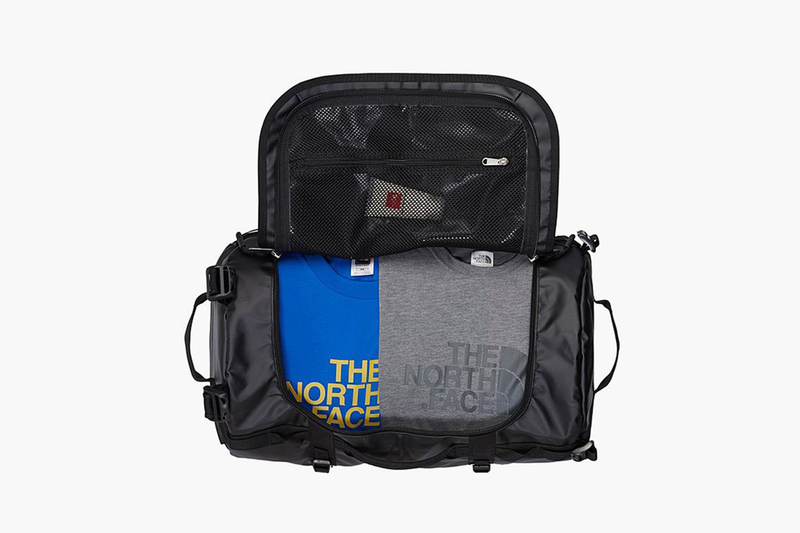 It’s the perfect piece of luggage for any weekend trip and it’s the type of bag that faithfully accommodates a haphazard, “chuck-in-your-crap” kind of packing that can only come with the announcement of an impromptu weekend trip. 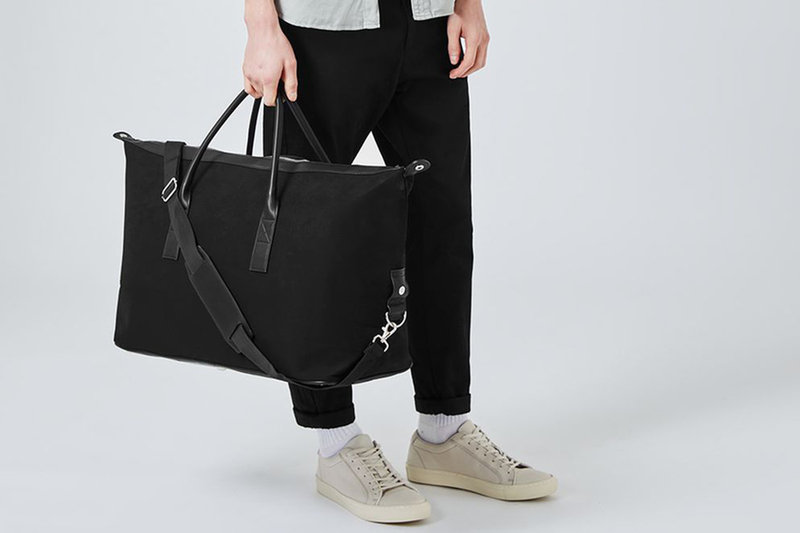 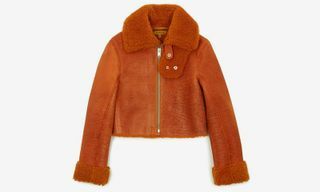 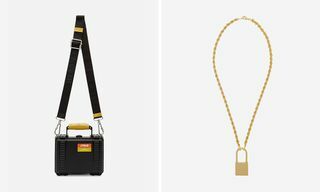 Now that summer is in full swing, we expect you’ll be road tripping and plane hopping aplenty, so to make sure you travel in equal measures of style and practicality (because fumbling for your passport in the TSA line is not the one), we’ve rounded up a thoughtful selection of purely functional weekend bags to buy right now. 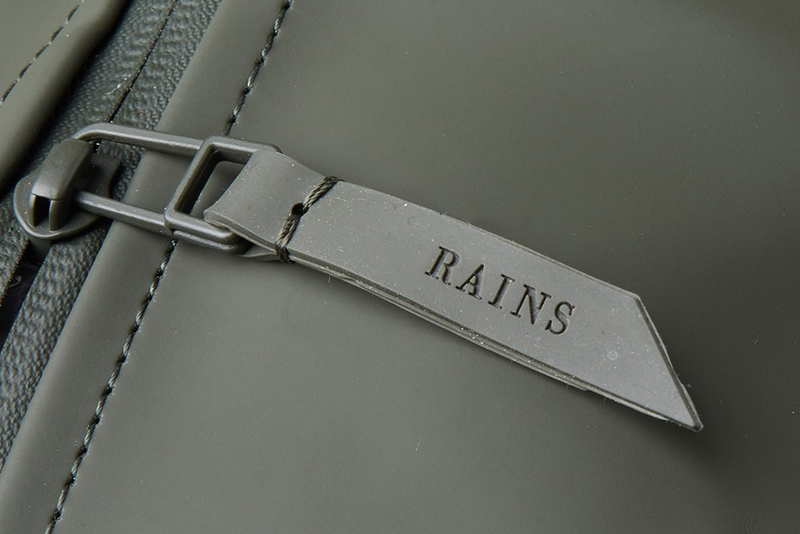 For more shopping advice, take a look at the best summer sandals to cop right now.